State Bank of India (SBI) on Monday distributed essential materials to the orphanage students of Alayaron Anath Ashram at Debargaon. The essential materials were distributed by the Chief General Manager of the SBI, North Eastern Circle-PVSLN Murthy in presence of principal of the Ashram Kanan Basumatary and other higher officials of the SBI, North Eastern region and Kokrajhar branch. The essential materials included 10 nos of ceiling fan, 10 pairs of dining table set, 160 nos of mosquito net and 160 nos of bed sheet. Earlier, the Chief General Manager of the SBI interacted with the orphanage children and gave his warm love and solidarity to the children. The Alayaron Anath Ashram authority extended their hearty thanks to the SBI for supporting the orphanage children with essential materials. 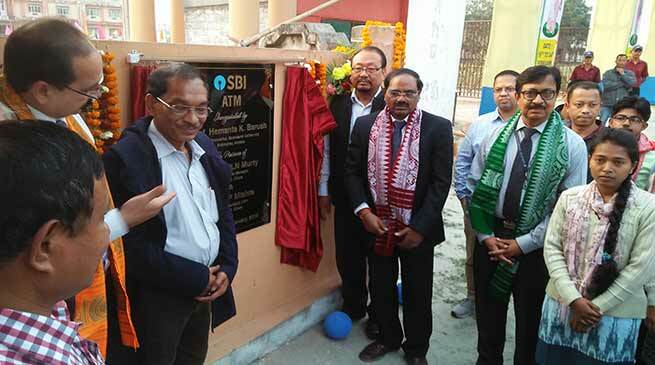 The SBI today inaugurated new ATM at Bodoland University, the second branch of the SBI in higher educational institutions in Kokrajhar after Central Institute of Technology (CIT) opened recently. 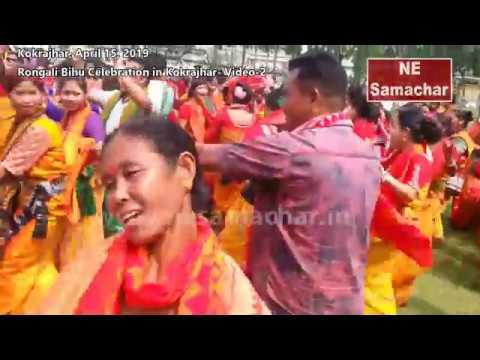 The new ATM in front of the main gate of Bodoland University was inaugurated by the Vice Chancellor of the BU Prof. Hemanta Kr. Baruah in presence of Chief General Manager of the SBI, North Eastern Circle PVSLN Murthy and General Manager OP Mishra. The inaugural programme was also attended by the Registrar of BU Dr. Shekar Brahma, Director of Bodoland College Infrastructure Development Committee Dr. Dinanath Basumatary and others. 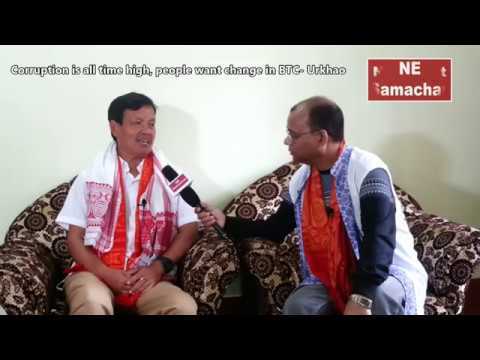 The Chief General Manager of the SBI, North Eastern Circle PVSLN Murthy hoped that the new ATM at Bodoland University will cater the need of the teachers and students coming from various parts of the country. 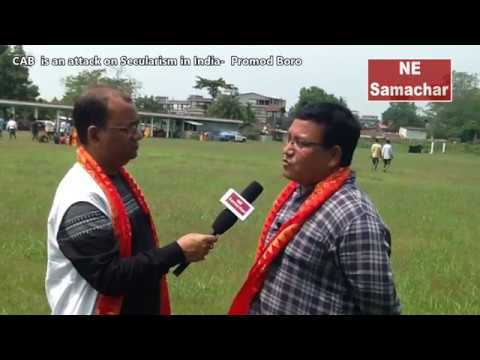 He also said that the students and teachers as well as employees were need not go to Kokrajhar town for required cash.